Fort Worth’s Game On Sports Complex. 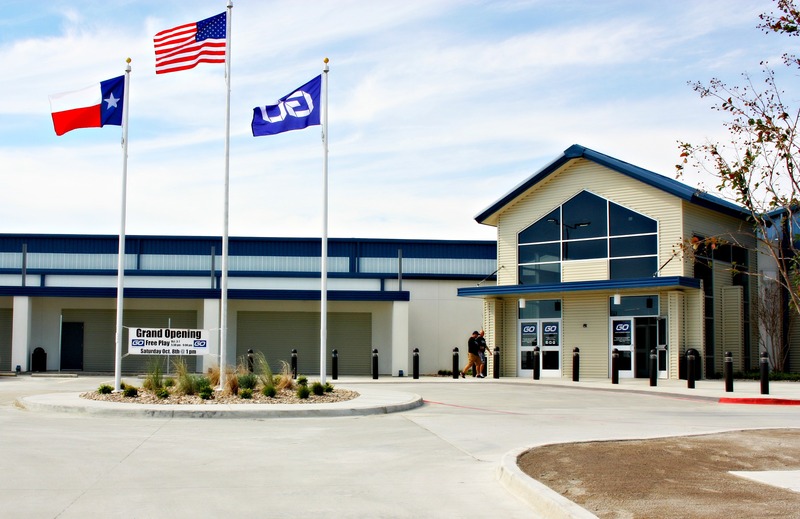 After a week-long lineup of festivities, Game On Sports Complex officially opened its doors on October 8 welcoming a crowd of more than 1,000. Talk Show Host Scott Murray served as emcee and remarks were made by pro athletes, including Former Dallas Cowboys player Walt Garrison, current Dallas Cowboys player Jameill Showers, and New York Yankee Nick Rumbelow at the ribbon-cutting ceremony. The event’s honorary chairs, former Fort Worth Mayor Mike Moncrief and his wife Rosie, were part of the presentation. 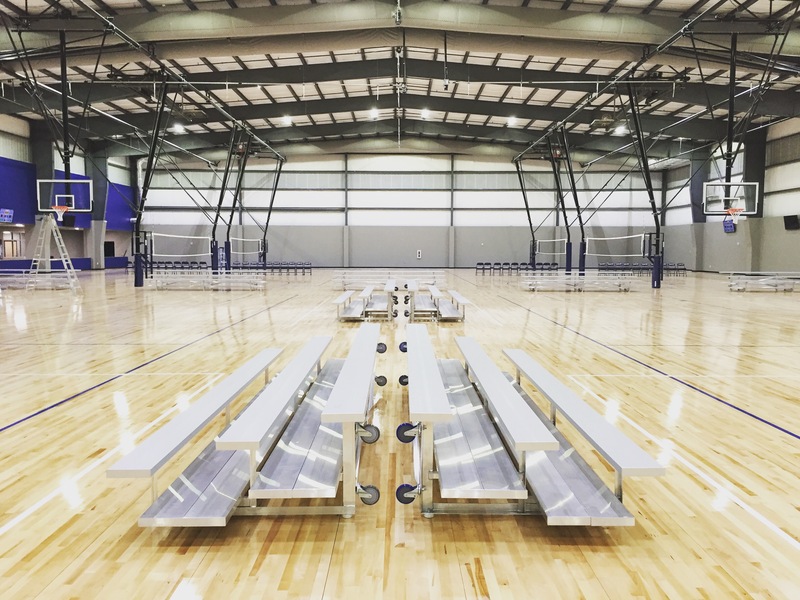 When coupled with the existing Game On Arena Sports facility in west Fort Worth, Game On is the largest athletic performance resource in the North Texas region with 190,000 square feet of combined space. From Monday through Friday leading up to the grand opening, Game On hosted Free Play Days that averaged 250 people each evening.